Regenexx® Stem Cell Procedures for Shoulder Arthritis, Rotator Cuff Tears & Other Shoulder Conditions. The Regenexx® family of non-surgical stem-cell & blood platelet procedures are breakthrough, non-surgical stem-cell treatments for people suffering from shoulder pain due to common injuries to the shoulder and rotator cuff, as well as degenerative conditions, such as osteoarthritis. 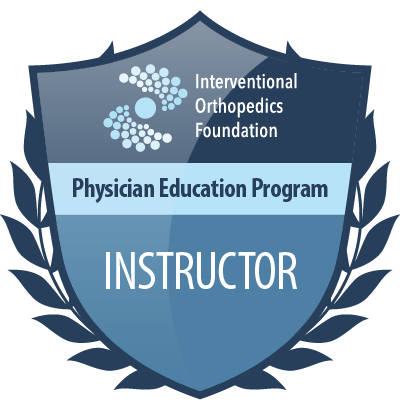 Traditional options for patients suffering from these conditions include arthroscopic shoulder surgery to repair tears, or shoulder joint replacement. With both surgeries, months of rehab are required, and the patient must be aware of and prepared to take on the risks. As an alternative, the Regenexx Same‑Day Stem Cell Protocol procedure may help alleviate shoulder pain and the conditions that cause it with a simple office injection procedure. This outcome information summarizes the patient registry data for shoulders treated with the Regenexx same day stem cell procedure using the patient’s own stem cells. It was comprised of a mix of patients with rotator cuff tears, arthritis, labral tears, and instability. 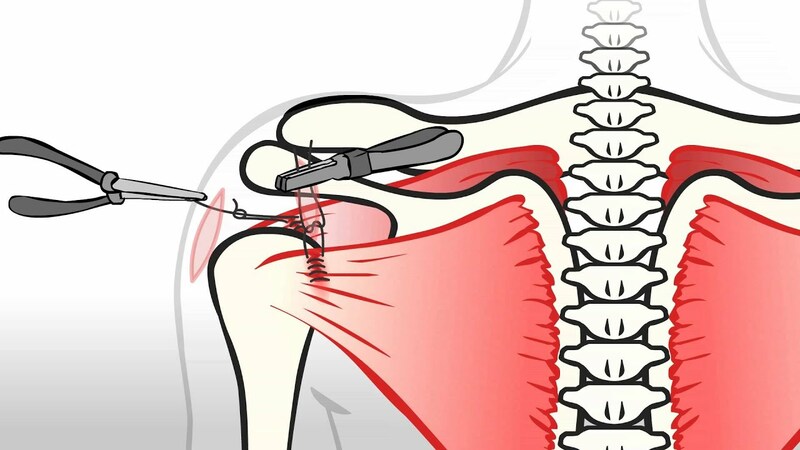 The Regenexx Procedure for Rotator Cuff Tears is a patented same-day stem cell procedure. Through years of research and perfecting the use of stem cells and platelets to repair rotator cuff tears, Regenexx improves the rotator cuff’s regenerative potential, rather than further damaging an area that has given way because of tissue weakness. 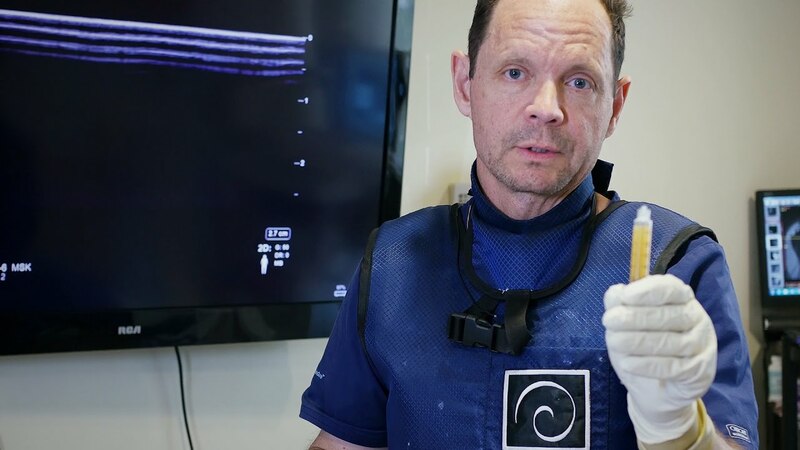 Using a precise, image-guided injection of your own stem cells and growth factors, we are able to get more of the body’s natural “repairmen” directly into the tear. By mobilizing your body’s own healing mechanisms and eliminating the trauma of surgery and atrophy caused by immobilization, Regenexx has produced good results in the treatment of partial rotator cuff tears and has even shown encouraging success with completely retracted tears.